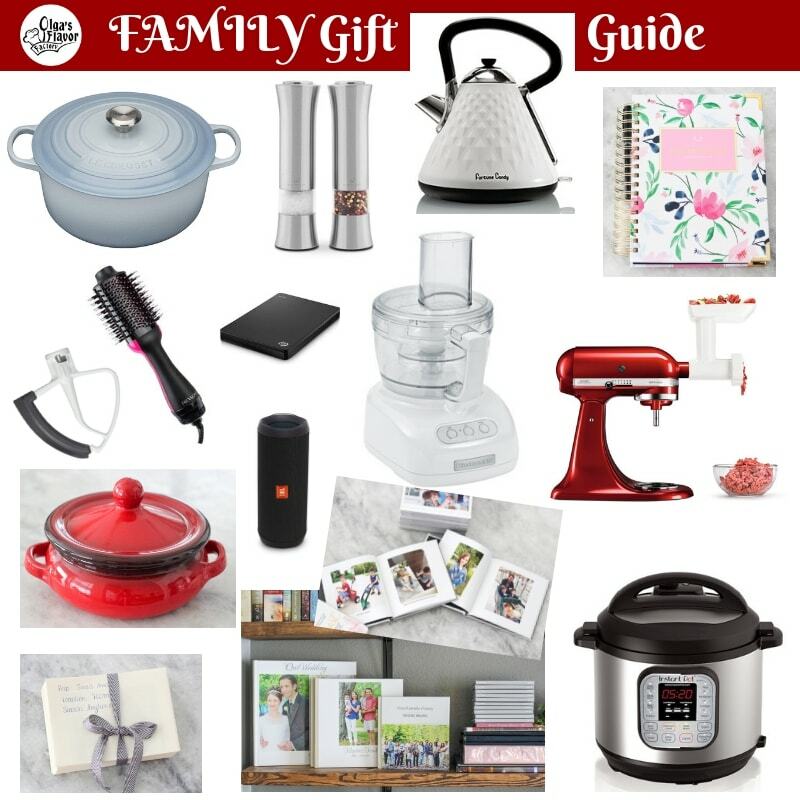 Today I am sharing some family gift ideas, gifts I’ve given in the past, gifts I’ve received and loved and things we own and highly recommend. 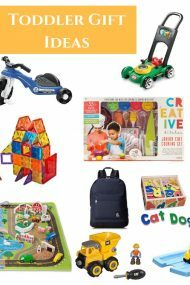 Yesterday, I shared a collection of Toddler Gift Ideas, so check those out if you have any toddlers on your gift giving list this year. These gifts range from practically free, to moderately priced, to more expensive for someone very special in your life. Some are splurges, some are practical and others are more creative. I hope you can find something that will spark some inspiration for you. *This is NOT a sponsored post. Some of these products may be affiliate links. This simply means when I recommend a product or service and if you choose to purchase that product or service from my recommendation, I will get a small referral commission. Of course, this is at no extra cost to you. I really appreciate your support. Thank you! I think most of us have so many pictures filling up our phones, hard drives and computers, yet we rarely do anything with them anymore. 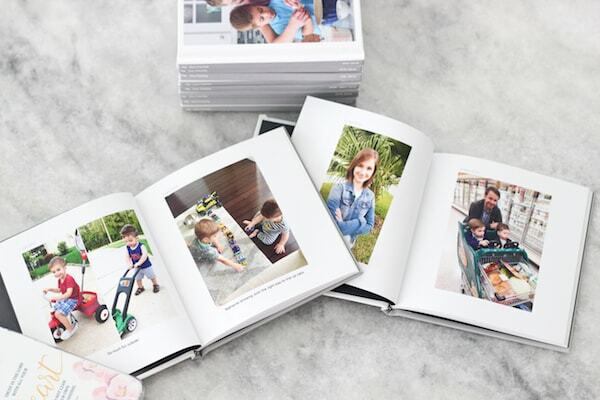 This is why I love photo books – they are a tactile way to see all the memories that we’ve created, to see the changes through the years. It’s so much more satisfying to look through photo books, instead of pulling up pictures on our phones, or looking at them on the computer. I have shown our photo books multiple times on my Instagram stories and am always bombarded with questions about them, so I guess it must be something many of you are interested in. I use the Chatbooks app* to create phonebooks of all our best phone pictures. I was always so overwhelmed by phone pictures. 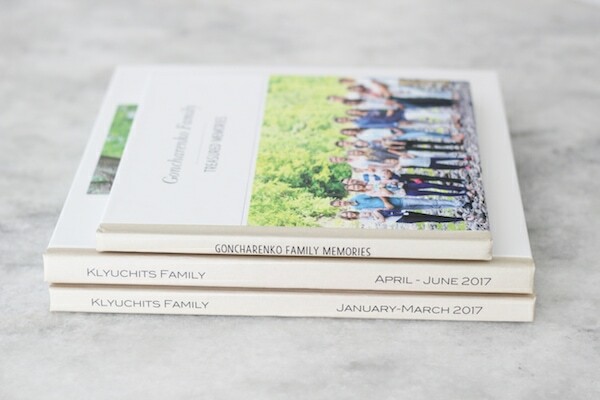 When I gave Chatbooks a try, I was so happy with how simple the process was and now I make a photo book every month. You can use your Instagram feed, Facebook feed or your Favorites folder on your phone. That’s the option that I use. I “heart” my favorite pictures throughout the month, and when I have 60 pictures, I get an email telling me that my book is ready to be printed. I can add text and edit the book as much as I want. It’s simple, inexpensive and very cute. 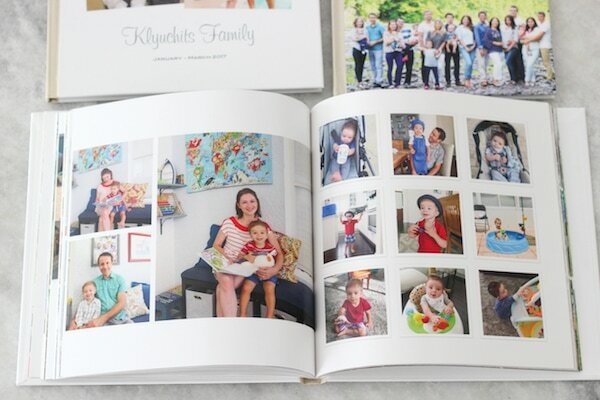 Best of all, our phone pictures are now in a book and we look at them over and over again. The boys love them too and are constantly pulling them off the bookshelves to see pictures of our family. For all our other photos that we take with our camera, I use Shutterfly. These take me much longer, but that’s because we have so many pictures, I do a lot more editing and I’m a perfectionist. I absolutely love these photo books and they are one of my most treasured possessions. 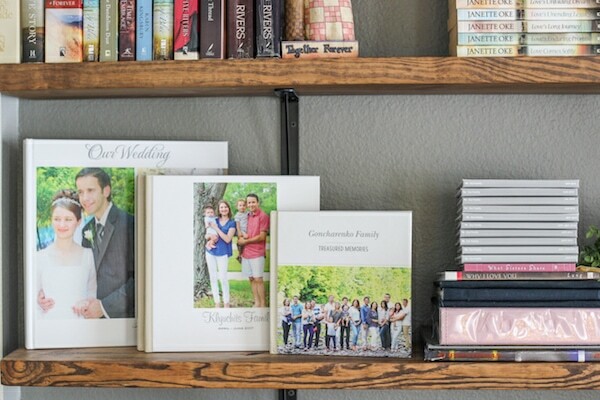 All our photo books are beautifully displayed on our shelves. 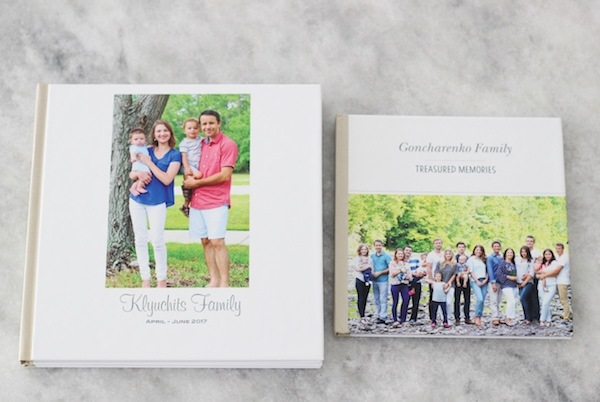 The Chatbooks are 6×6 inches and I usually make most of our Shutterfly books as 10×10 inches. Not only do we look at them very often, but they are great to share with visitors to your home. They are also the most perfect gift for grandparents and many other family members. 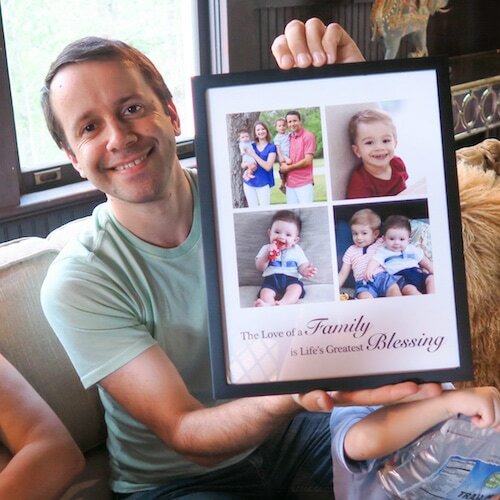 Printing family photos and framing them is another great gift, not only to yourself, but to other family members. My favorite website to use to print high quality photos is nationsphotolab.com. I’ve also made photo mugs from their website for my parents and myself and my husband and we were really happy with the quality. 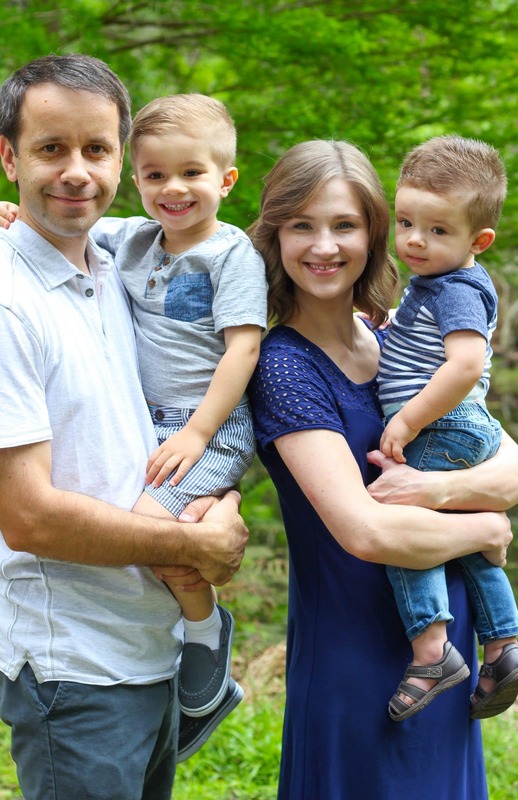 I also print family photos for my husband to display in his work office and if I don’t make them for him often enough, he has started asking me for them:). This is a perfect idea for extended family, especially if you have a big family. 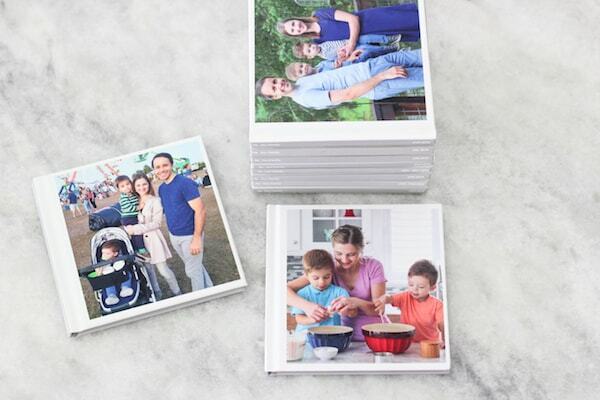 Make a personalized calendar, include everybody’s birthdays and anniversaries and fill it up with family photos. This is such a big hit with everyone. Not only will everyone love this calendar, you’ll keep everyone up to date on everyone’s birthdays and special events. 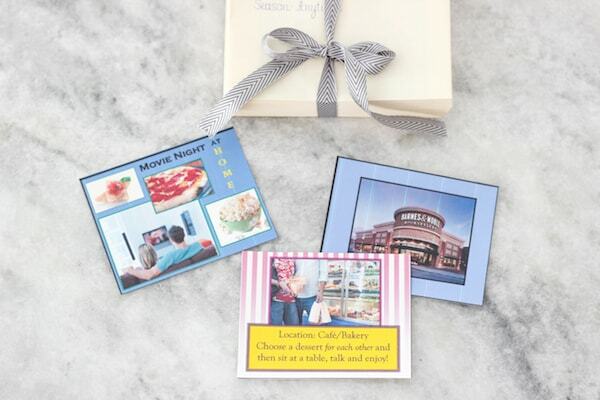 Now gift cards may seem like a boring idea, but not if you make it a bit more creative. I have done this for my husband as well. I bought gift cards to a few coffee shops so he can treat himself while at work and think of me, but I also bought gift cards to the movie theatre, to some of our favorite restaurants, etc. This way, it gives us a head start in planning a date night. Not only is the date pretty much planned out, but it’s already paid for, from our own bank account, but months in advance:). You can do this for any family member or friend. Buy a gift card for manicures/pedicures and go with your mom or sisters. Not only is it a gift card, but a gift of spending time together too. I’ve always been a planner and a paper planner at that. Digital planning just doesn’t work for me. This is the first year that I’ve used the Simplified Daily Planner and it’s my favorite purchase of the entire year. I have never spent more than $20 on a planner, so this was definitely a splurge. I bought it for my birthday this summer, with birthday money from my parents – sidetone: I love being spoiled by Papa and Mama, even in my thirties:). I tend to overthink everything I buy for myself and usually end up talking myself out of anything not totally necessary for life. This is why I have a rule that my birthday money can only be spent on something fun. I am so happy that I got this planner. The quality is incredible, there’s plenty of space to write and it’s called a Simplified planner for a reason – it’s simple and doesn’t have too many things to keep track of, which I don’t want anyway. 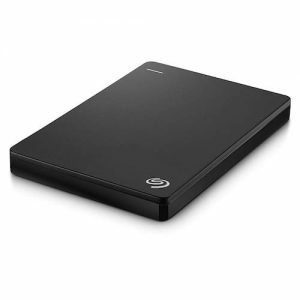 I use it every single day and it plays a big part in keeping me organized. 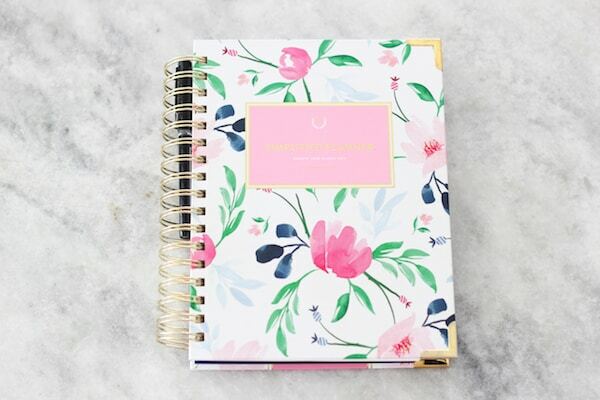 There are still a few planners available, but when they sell out, they won’t restock until next spring, when they launch their new planner designs. 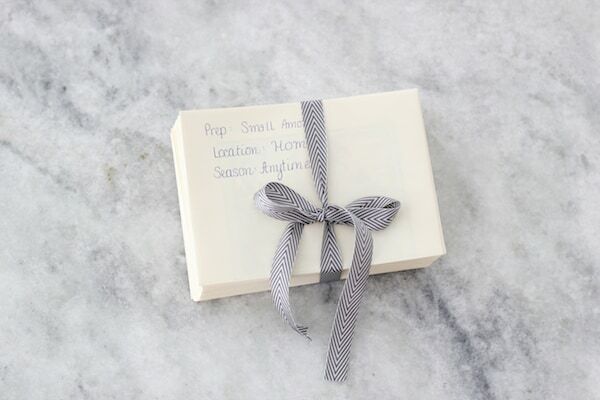 If you use a paper planner or someone on your gift list is a planner, this is such a beautiful, extravagant gift. You can get $10 off a purchase of $50 or more with this link. We’ve owned this speaker for a few years now and it’s great. 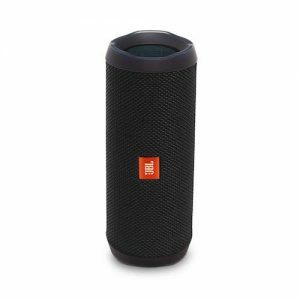 You can connect it to your phone or tablet and it has a really impressive stereo sound. My husband likes to turn on music on his phone and play it throughout the house. Our boys love music, so they really enjoy it. He also brings it out to the garage with his when he’s working and can be out there for hours, puttering around, having some time to himself, listening to music, talks shows, etc. This is great to bring with you when you’re hanging out with friends outdoors, like at the beach, around a campfire, etc. It creates a nice atmosphere. Who doesn’t like music playing in the background? My sister, Milana, recommended this hair tool for me and I am so glad I got it. 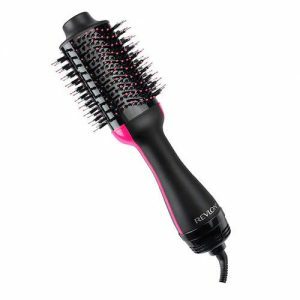 It dries your hair while styling it and giving it volume too. You can watch her video demonstrating it here. I use it almost every time after I wash my hair. 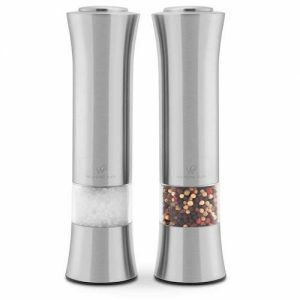 Of course as a food blogger, I have some favorite kitchen tools. 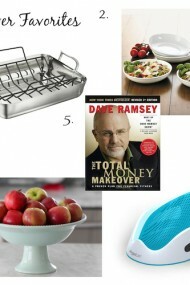 Here are my top recommendations for people in your life who love to cook too. Most of them were gifts from my husband; he knows me very well:). 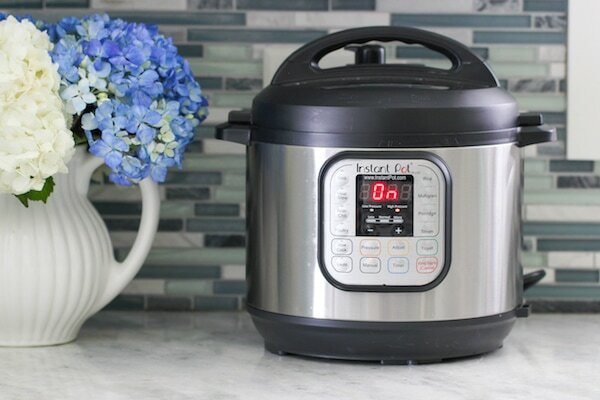 Of course, I had to include the Instant Pot on my gift suggestions. 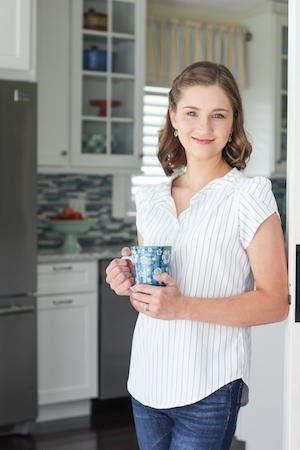 It’s an appliance that I use the most, in so many different ways and am constantly coming up with new ways to use it. It makes my life so much easier and speeds up cooking significantly. You can read more how I use it and why it’s I love it so much in this post. In the Slavic culture, tea is pretty important. We drink tea at almost all gatherings and I know so many tea lovers. I myself drink tea all day long. The electric tea kettle that I got this year is my favorite one that I’ve ever had. It’s so beautiful. 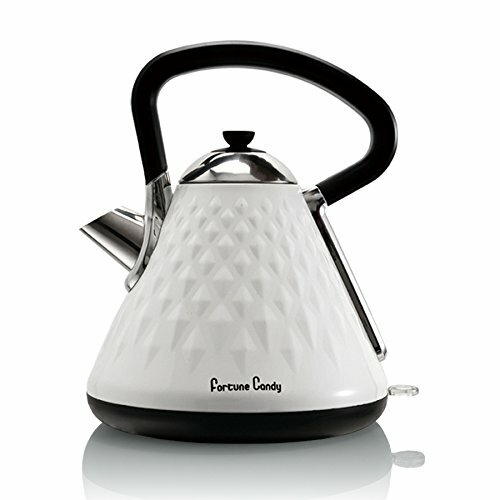 I love that it’s white, looks like a stovetop kettle and is metal, not plastic. It works great too. This would also be a very, very extravagant gift for someone special in your life. A baker would really appreciate a standing mixer. It is much more powerful than a hand mixer and really helps to multitask when baking because you can let it mix, while you do other things. My favorite is the Artisan series mixer. 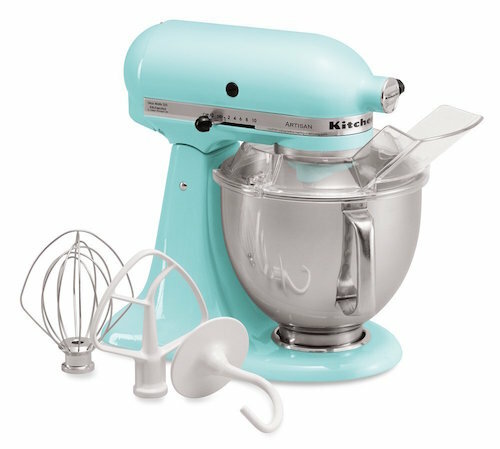 There are also many color options for these mixers. 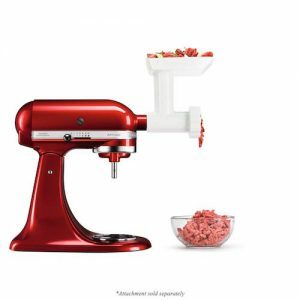 Food Grinder* – I like to grind meat myself instead of buying it at the store and this attachment works really well. It’s very sturdy and works fairly quickly. You can also make homemade sausage with it. 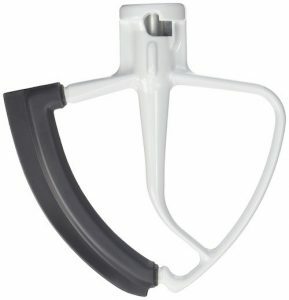 Edge beater* – this paddle attachment has a flexible rubber edge that thoroughly scrapes ingredients into the bowl. It’s very convenient. For one of my husband’s birthdays, I gave him an electric milk frother. It is such a nice treat to make lattes and cappuccinos at home without a really expensive expresso machine, which I’m sure are really great too. 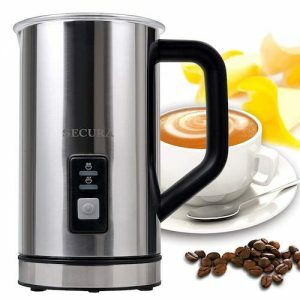 However, for the fraction of the cost, we make the most creamy, frothy drinks and just use a regular coffee maker to brew our coffee. It makes the drink so smooth and rich. 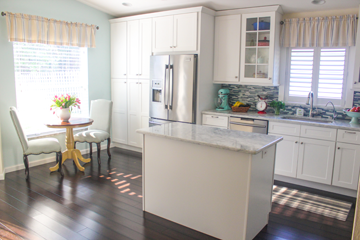 It feels like we’re in a fancy coffee house while sitting in our own kitchen or living room. Perfect for date nights at home. This is another kitchen appliance that I use very often. 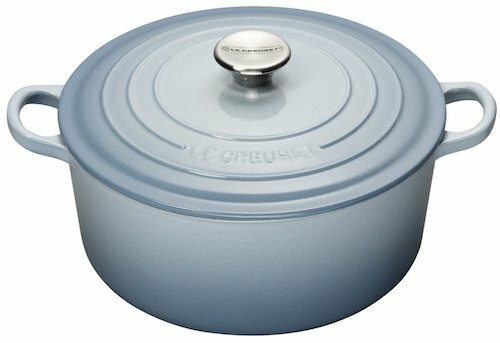 I make pizza dough, pie dough, pulse potatoes for potato pancakes in a matter of minutes, and use it for precise fine chopping chops. 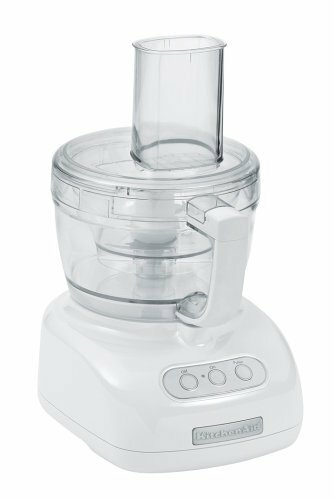 It also comes with attachments that grates and slices, so if you have big jobs, you can do them really quickly, like shredding cabbage, grating carrots, slicing potatoes very thinly for scalloped potatoes, etc. I own the KFP735WH model. I’ve had it for years and, am still using and loving it today. If you can find the same model, I’ve been very happy with mine, or you can find a newer model. All Clad skillets* and cookware are very high quality and if you take care of them properly, you can pass them on to your children. This deep saute skillet is not only great for searing, meat and fish, but is perfect for one dish meals, like Chicken and Rice, Rice Pilaf, etc. I also own the 10 inch and the 12 inch skillets. I recommend looking in Home Goods or TJ Maxx, where I bought most of them for a fraction of the price. 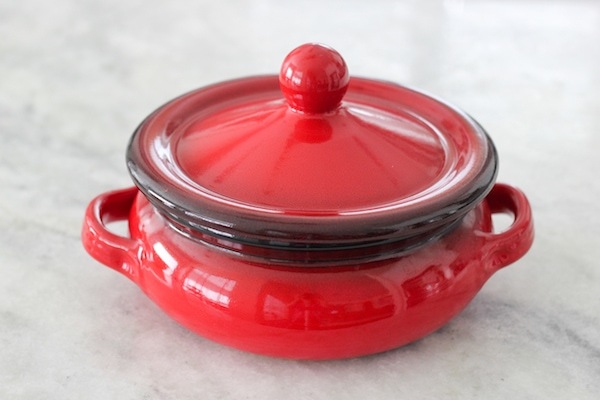 Cast iron skillets are also very durable but inexpensive, which is great. 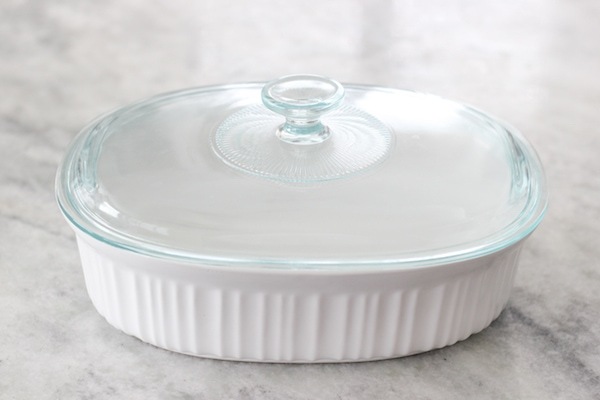 The more you use it, the more nonstick it will become, without all the harmful chemicals in the coating. 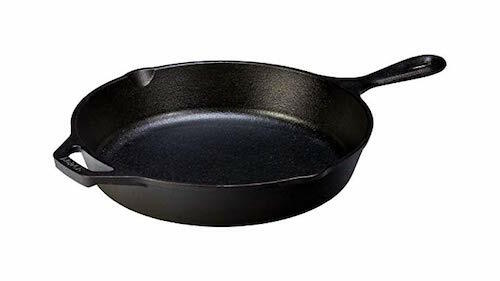 I’ve had mine for many years, so it has a great nonstick coating by now, and I can easily make omelets in it, that slide right out as well as sear the most incredible steaks. Most cooks really love beautiful serving pieces. 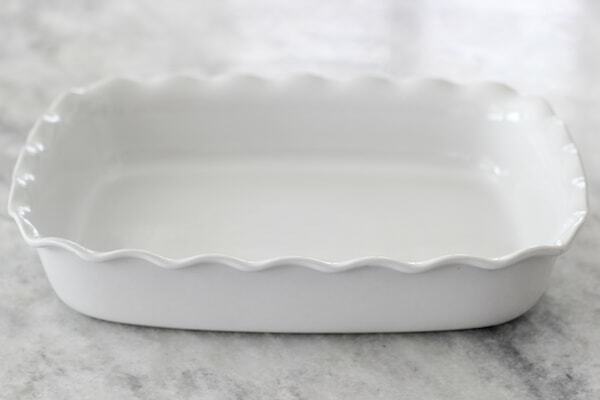 A cute baking dish is twice useful, you can cook your meal in it, and since it’s so pretty, bring it right to the table. I have several that I bought (all really inexpensively, $20 or less). Home Goods, Marshalls and TJMaxx usually have great options. 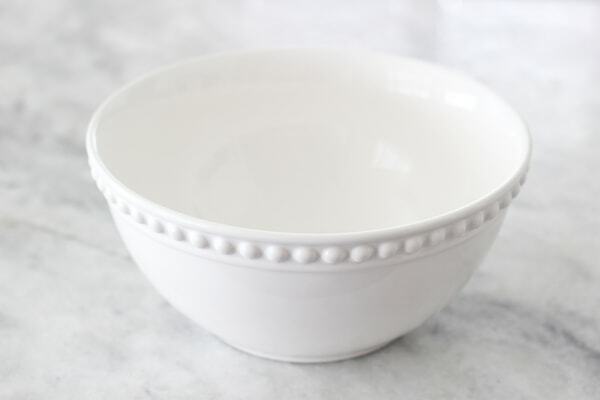 A pretty serving bowl is also a great option. Pair it with a cute apron or a set of kitchen towels and you’ve got a perfect gift that they will use over and over again and think of you every time. You guys know how much I love to read. 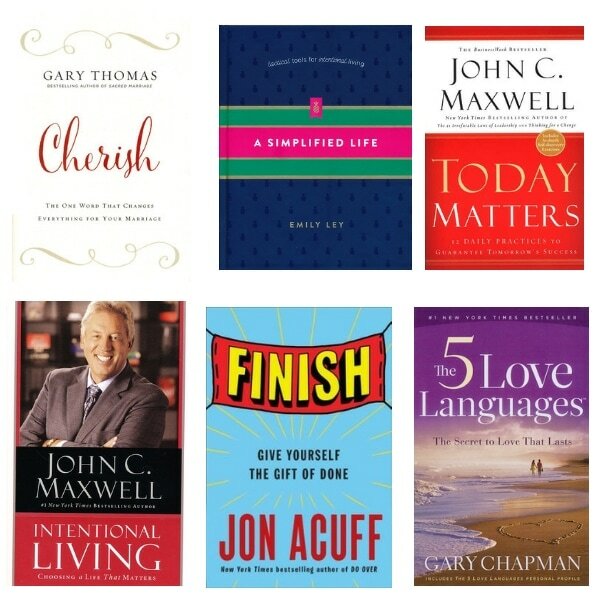 There are so many amazing books that I would highly recommend. I have a collection of Recommended Nonfiction Books and a collection of Recommended Fiction Books that you can check out. This is NOT a sponsored post. Some of these products may be affiliate links. This simply means when I recommend a product or service and if you choose to purchase that product or service from my recommendation, I will get a small referral commission. Of course, this is at no extra cost to you. I really appreciate your support. Thank you! Which of these gift ideas did you like the most? What are some your your favorite gifts that you’ve given and/or received? That’s awesome, Antanina:). I’m so glad this was helpful for you. 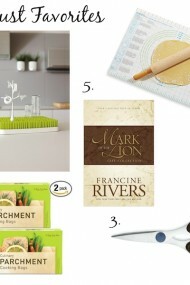 These are some really nice gift ideas.